October 2017 – In this issue we want to challenge your assumptions about lens sharpness and depth of field. Many of us believe simply setting our camerasto a high f-stop will cure all evils. It can cure evils but it can produce others. 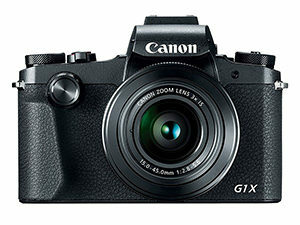 Then,we take a look at newly introduced third generation camera from Canon that may make you leave your heavy DSLR gear at home. For your more advanced shooters out there we pointyou to a good article in PDN about using printed promotions to advance your career. And,there are a few more useful pieces for you as well. Think Your Lenses Are Sharpest at f16 or f22? – Think Again! Most photographers and especially landscape photographers strive for maximum sharpness and depth of field. Almost instinctively, developing photographers stop down their cameras to f16-f22 or thereabouts assuming the tiny aperture will do the trick (we’re guilty too!). But there’s a demon hidden in your camera’s lens and it’s called diffraction, which can rob your images of sharpness. Also, you can only focus on one spot in your image so if your image has strong near and distant elements, where do you focus for maximum sharpness throughout the image? You need to know about hyperfocal focusing. 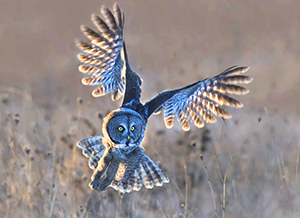 These are somewhat technical articles that take you through focusing and aperture selection. The good news is the articles also provide simple rules that you can take into the field and avoid the heavier math. If you’re into maximizing the quality of your images these articles are a must-read. Start with the article on Hyperfocal Distance and don’t skip the article on choosing the sharpest aperture. You’ll be thanking us later! Read about Hyperfocal Distance HERE. Read about choosing the right aperture HERE. Last month we alerted you to National Geographic’s 2017 Nature Photographer Of The Year Contest. Entries are still being accepted and early entries are on display with a number of interesting takes on nature itself. And, every shooting angle possible is being explored including shooting from in a stream through Plexiglas to catch a bear’s foot as well as wonderful drone images. It’s interesting work. See a collection of entries HERE. You can still submit entries into the contest HERE. If you’re a White House photographer and you’re a woman, you’re breaking ground. 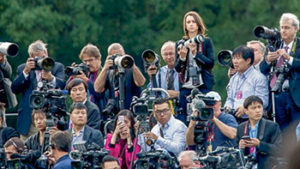 The photojournalists covering the comings and goings at the center of our government are most likely male and just a bit jaded. Amanda Lucidon, at age 38, punctured that world with a freshness that so impressed the White House staff that she was assigned to cover First Lady Michelle Obama. Lucidon’s first rule, don’t be late: “The motorcade only waits for one person and it’s not you,”which she shares in her book Chasing Light. Get Lucidon’s back-story and some interesting anecdotes about the First Family in this interesting piece. may be the camera you want with you at all times. See dpReview’s initial reactions HERE. 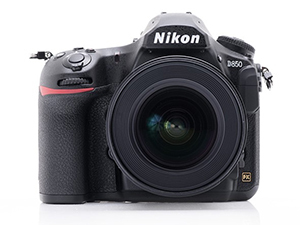 Camera reviewers have now had the Nikon D850 in their hands long enough to have developed a solid opinion on the camera. 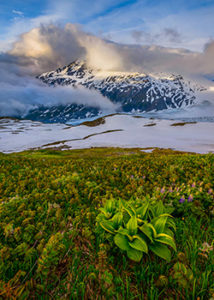 See what Photography Life and dpReview have to say about image quality and usability in the field. Read my most trusted reviewer Nasim Mansurov’s review in Photography Life HERE. Read the dpReview article HERE. If you’re an advanced photographer you’re probably thinking about promoting yourself and your work. All the online articles about self promotion insist you need a presence on Facebook, Instagram and your own blog. But, there’s so much competition on those platforms that the probability of your messages getting drowned and unseen is huge. It’s time to think outside the bun (or box if you will). How about a good old fashioned printed promotion. 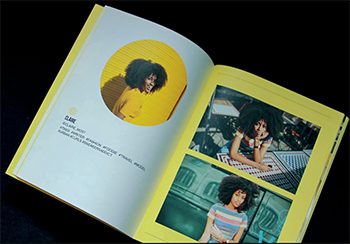 The tactile experience of your images in the hands of a target editor may be just the thing to get you noticed and hired. At the very least, there will be far less on the editor’s desk to compete against as compared to online. Here’s an article on four travel photographers who made the investment in a printed promotion and their results.